The Dhadhak trailer came out on Monday, launching two new hopeful young stars for Bollywood with Janhvi Kapoor and Ishaan Khatter. If they seem kind of familiar despite being debutantes, you can blame it on the surfeit of social media updates that pass off as celebrity news today. The bashful unpreparedness, an element of freshness is not a sell out today; their social media popularity is. For the millennial generation, which gets its news on a device rather that in a paper, Janhvi Kapoor — with an Instagram following of 1.5 million before the release of her first film — is a bigger draw than earthquakes, floods, political turmoil or international crises. Currently, Google News trends, that picks up stories that are being most read by users of the Internet are often populated with updates from the life and times of a cute celebrity toddler; gym exits and routine visits to eateries or beauty parlors of movie stars, upcoming heroines or wannashines, celebrities exiting or entering the airport in various states of styled preparedness or sleep starved tiredness, celebrity power couples chatting with each other on social media, tackling all from puppies to sulky moments; and of course, upcoming celebrity kids groomed and spruced to become stars of the future. As the line between personal and professional begins to blur in the lives of a majority of celebrities, a clear reality emerges; people want to consume and read about the lives of the famous and the rich as their daily dose of news. Some might point out, that interest in celebrity life is artificially generated online. Staged photo ops made to look natural, documenting every little detail of celebrity life are a professionally managed business by publicists. But it is important to note that topics and subjects that emerge consistently online develop organically; meaning readers constantly seek and follow these people and stories about them. As Internet usage trends establish, there is a pattern to chewing up celebrity social media based stories. Regular updates, mundane yet polished with gloss and privilege, dominate. Their food choices, holiday destinations, fashion choices and lifestyle choices, posted on photo sharing websites, primarily Instagram and Snapchat, are most in demand. Details and speculation about relationships, flings, break ups that show a complete lack of privacy or respect for personal space catch up with readers. Interestingly, perfect photos have more currency with the young than micro blogging or text updates. A 2018 study released by the Pew Research Centre indicated that the use of Facebook has fallen notably, even as percentage of teenagers using Instagram and Snapchat are growing. 72 per cent use Instagram while 69 percent use Snapchat, as opposed to 52 percent using Instagram and 41 percent using Snapchat in 2015. Tellingly, teenagers from higher income groups — the affluent, rich and super rich — engage with Instagram much more than with Facebook. 362.3k Likes, 2,580 Comments - Janhvi Kapoor (@janhvikapoor) on Instagram: "Photographed by: @prasadnaaik Styled by: @priyanka86 Hair by: @yiannitsapatori Make-up by:..."
This often presents a distended view of celebrity life to common people. Janhvi Kapoor might look like someone with a dream life on social media, what with a Vogue cover notched up to herself already. But shooting for her first film, alongwith Ishaan Khatter, has required hard work. 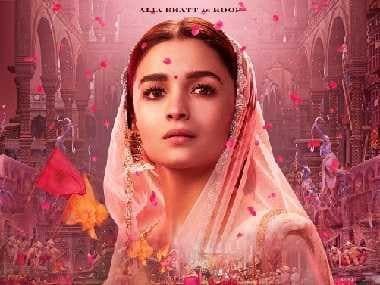 Having been filmed in real locations, in Rajasthan, and in accented Hindi, life for celebrity kids can also be demanding. But the dominant narrative on social media is one of pure, unbridled, blissful luxury. Regular consumption of news around celeb kids and youngsters has significant impact on young minds, particularly those of teenagers. 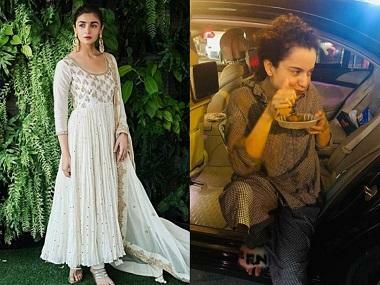 We spoke to psychologists that work with children and teenagers to assess if, and how, consumption of celebrity life on social media, impacts young Indians. We specifically reached out to those that often work with children from upper middle class and affluent backgrounds, where parallels can be drawn with lives of rich celebrity kids. The most obvious impact is on identity formation and personality development. The culture of grooming and training progeny to fill in an actor or filmmaker’s footsteps is age old in Bollywood. It remains a family connection driven business till date. However, the recent trend of sharing details about their young children or teenagers is evolving fast to consume everyone in the celebrity universe. The trend of obsessively following celebrity lives boggles the logical mind. 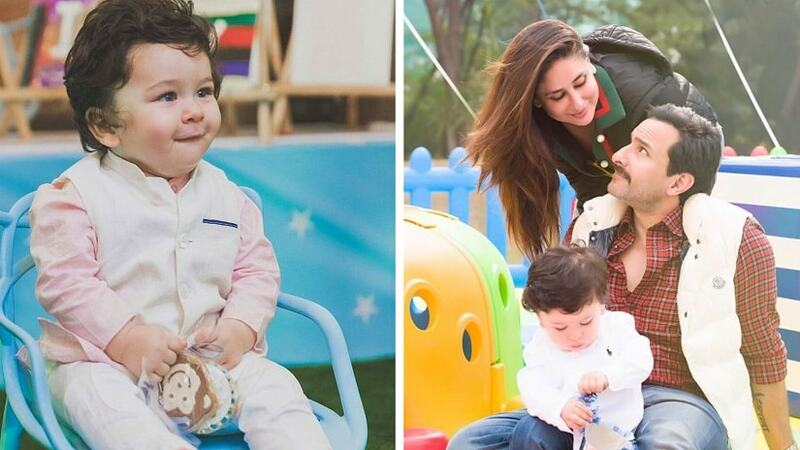 Taimur Ali Khan Pataudi, whose parents Kareena and Saif are not on social media, have over 6 lakh followers on different fan clubs on Instagram and numbers continue to grow. 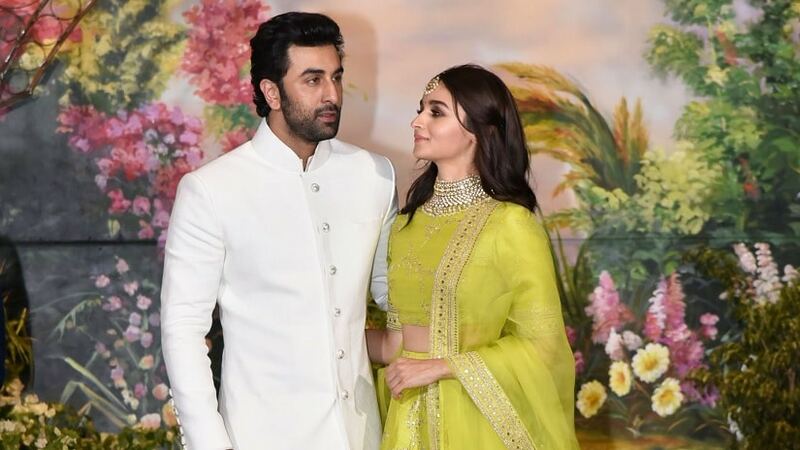 Paparazzi photos are documenting Ranbir Kapoor and Alia Bhatt’s developing relationship in a curated, methodical manner with strands of ‘information’ being strategically leaked out. This obsession — with every little detail of a celebrity’s life — has profound impact on how young minds perceive and assess people and relationships. Dr Deepali Batra adds an interesting point. “It’s important to remember that when one sees a photo of a young celebrity, it is a moment that one has seen from their life. It doesn’t represent their whole life. Celebrity kids also need to go to school, study, do homework and write exams. But many young people get hung up on that one moment and want that to extend through the rest of their life. I think that no one, including parents, is sitting back and assessing what is actually right or wrong, logical or illogical. It’s very important to set those out clearly for their children. Otherwise, conflicts and confusion will begin early on and become a pattern in future.” Her point validates the fact that this cultivated mindset of overwhelming luxe and gloss often leads to distortion of reality. That one has to work to become a success- like Janhvi and Ishaan have for their first film- gets lost in a constant bombardment of glamorous imagery. Experts in child psychology agree that boundaries and a value system need to be inculcated amongst kids at home and at a tender age. Otherwise, in these fast moving times, where material acquisitions and public display of one’s life have become the new normal, differentiating between the real and virtual becomes a non priority for the young.